Ghosn was a celebrated business executive in Japan. His success in growing Nissan is “incontrovertible,” according to a New York Times podcast. He gained a reputation as a serious cost-cutter ("Le Cost Killer"), a strategy that was questioned at the time but brought about great profits for the company, placing it second in the list of Japanese automakers behind Toyota and ahead of Honda. Ghosn was CEO from 2001 - 2017, when he became chairman. He was then removed from the board in 2018, after his first arrest. Charges against Ghosn include using company funds for multiple personal residences, hiding about half of his compensation, shifting $16.6 million in person losses to the company, and other accounting issues. 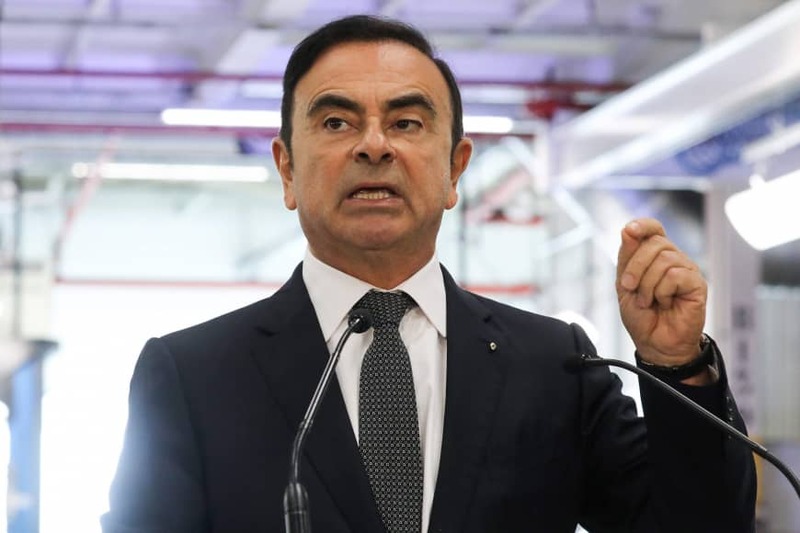 What persuasive communication strategies does Ghosn demonstrate in his video message? What are the most and least convincing statements? Assess his Ghosn’s delivery skills. Which leadership character dimensions are illustrated by this situation? The announcement on April 5 points to a Consumer Product Safety Commission (CPSC) alert, which suggests that customers stop using the product for infants more than three months old, when they can turn over and suffocate. The announcement on April 12 is a full recall, which urges customers to “immediately stop using the product” and return it for a refund. Analyze the communication situation. Who are the primary and secondary audiences of Fisher-Price’s messages? What information do those audiences need? How might they react emotionally? What are the company’s communication objectives? Product recall messages typically follow a particular structure and provide specific content. What do you observe from this message? Should Fisher-Price have issued the recall earlier? Why or why not? A Yahoo Finance article describes Boeing CEO Dennis Muilenburg’s decision to apologize for the 737 MAX tragedies and speculates that he may open the company up to lawsuits. However, for crisis communication, his apology is the right decision. After a report found the planes to blame, Muilenburg admitted, “but with the release of the preliminary report of the Ethiopian Flight 302 accident investigation, it is apparent that in both flights, the Maneuvering Characteristics Augmentation System, known as MCAS, activated in response to erroneous angle of attack information." He’s not telling us anything we don’t already know, and Boeing will likely get sued anyway. He also apologized: “We at Boeing are sorry for the lives lost in the recent 737 accidents and are relentlessly focused on safety to ensure tragedies like this never happen again.” The apology is critical—and too late in my opinion. Research on apologies indicate that they often reduce lawsuits, time to agree on settlements, and settlement pay. Do you agree with the assessment that the CEO did the right thing by apologizing? How does this situation illustrate vulnerability as a positive leadership character dimension? What other character dimensions are illustrated by this situation? Is social media influencing over lives positively or negatively? A Wall Street Journal/NBC poll found that Americans see more problems than benefits to society, although 70% of respondents use social media sites every day. Respondents also don’t have high trust in technology companies, rating the federal government as more trustworthy, with Facebook getting particularly low grades. This is tough news for the tech firms considering Gallup’s research on confidence in institutions. Given a list of 15 institutions, including small business, the police, and the military, Americans have consistently rated Congress last. Do these survey results surprise you? Why or why not? The Gallup question is different, asking about “confidence” rather than “trust.” Could the wording make a difference in responses? Why or why not? Evaluate these Wall Street Journal graphics. How well do they convey the information? What could be improved? They're peeved about Southwest's handling of passenger rebookings, especially last-minute flight cancellations that leave them with few options. And they're perplexed by Southwest's uncharacteristic lack of flexibility, with affected passengers given two options: take the alternate flight, even if it's days later or to a different airport, or get a refund. Our first clue about problems came with Southwest’s first statement about the plane groundings. Little guidance was offered for customers to rebook. The first three comments on a Southwest message posted on March 13 illustrate the problem. Southwest could not have prevented the Boeing 737 MAX disaster, but what about its own customer service situation? What, if anything, could company leaders have done differently? How should Southwest react to customers’ complaints now? I see nothing on its website or blog. 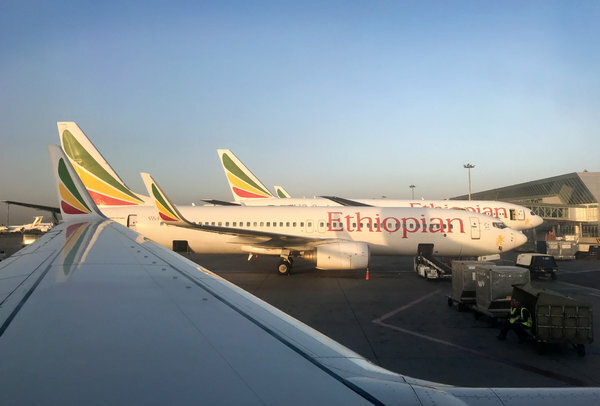 According to investigators, the flight-control system caused trouble before the Boeing 737 MAX crash in Ethiopia. The report also concluded that pilots followed procedures and did nothing wrong. On its website, Boeing posted a video and statement of CEO Dennis Muilenburg’s apology. Analyze Boeing’s communications so far. After the report was published, who were the primary and secondary audiences for these messages? What are the company’s communication objectives, and to what extent were they achieved? What’s your view of the timing? Should the CEO have communicated via video and statement earlier or wait, as he did, for the investigation report results to be published? What leadership character dimensions are demonstrated by this situation? She said the decision would accomplish one goal: “to prevent an act of terror from happening in our country ever again.” In a press conference three days prior, the prime minister had promised that the Cabinet planned to take action. The New York Times compares the process for buying a gun in 16 countries, showing the United States as having the fewest steps. What’s your view of the decision and how Prime Minister Arden communicated it to the public? What leadership character dimensions does the Prime Minister demonstrate in this situation? Watch Prime Minister Arden’s press conference and one or two others. How would you describe her delivery style? Southwest sent an email to customers about the grounding of Boeing 737 planes following two crashes. I realize this disruption will inconvenience our Customers during this busy spring travel season, and we will do everything in our power to mitigate the impact to our operation. For that, I offer my sincere apologies. To support our Customers, we are offering flexible rebooking policies for any Customer booked on a canceled flight. 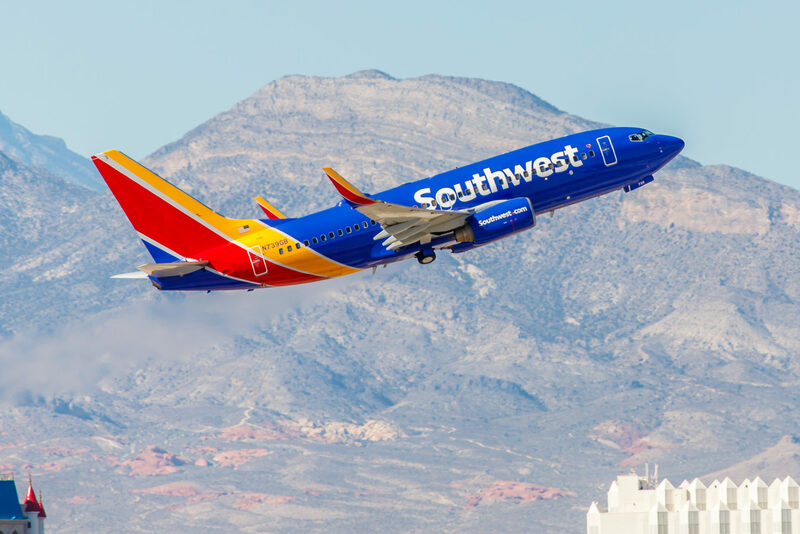 Nothing is more sacred to all of our Southwest Family Members than the trust our Customers place in our airline every day, on every flight. You have our commitment to minimize the disruptions to our Customers’ travel plans, while adhering to the FAA’s requirements and ensuring the Safety of our fleet. Until further notice, you will not be traveling on a 737 MAX 8. Our goal is to operate our schedule with every available aircraft in our fleet to meet our Customers’ expectations during the busy spring travel season. Due to high call volumes and extended hold times, we strongly encourage Customers to check their flight status at Southwest.com. For more information, see the 737 MAX 8 Travel Advisory. Analyze the Southwest messages. Who are the primary and secondary audiences, and what are the communication objectives? Assess the organization and writing style. How could Southwest improve its communication to customers? Do you agree that the messages for affected customers could be clearer? For example, how do they know whether they’re booked on a 737, and what should they do if they are? In Southwest’s later messages, the woman’s image is omitted. Should Gary Kelly’s photo be placed there instead? Why or why not? In the first email, the date is clearly March 17, but the subject line, “It's your lucky day. Our flash sale starts NOW,” is certainly deceiving. Are people still saying “my bad”? Did they intend to play on “OurBus” with “Our bad”? If so, would it have been better to write, “OurBad”? Which leadership character dimensions does this situation illustrate? The same model Boeing plane that crashed in Indonesia last month has crashed on its way to Nairobi. Although U.S. Federal Aviation Administration confirmed that the Boeing 737 MAX Jet is safe, several airlines have grounded the planes. Other groups, such as the Association of Flight Attendants-CWA, have called for an investigation: “While it is important that we not draw conclusions without all of the facts, in the wake of a second accident, regulators, manufacturers and airlines must take steps to address concerns immediately.” American Airlines will continue to fly the planes. A spokesperson for the pilot union said, it is “very early, but we are watching it very, very closely.” Norweigan Air has grounded the planes based on advice from European Aviation Group, and the UK has banned the model from its airspace. Boeing’s website statement expresses condolences and describes plans for a software enhancement. How much evidence is enough to determine whether to ground planes? What is the logical fallacy to be avoided? How well is Boeing handling the communication? Consider both internal and external messages. What are Muilenburg’s challenges at this point? U.S. Senators grilled Equifax and Marriott CEOs about data breaches at the companies in the past two years. Equifax CEO Mark Begor responded to questions following a Senate subcommittee report titled, “How Equifax Neglected Cybersecurity and Suffered a Devastating Data Breach.” The report concludes an investigation of the 2017 breach of 143 million customers’ personal data and accuses the company of not prioritizing security, not following its own patching policies, failing to notify the public in a timely manner, and more. But Senators pointed out that credit company competitors Experian and TransUnion have managed to avoid similar attacks. Watch some of the testimony. How well did each CEO handle the Senators’ questions? Assess Sorenson’s appearance on CNBC. What did he do to try to rebuild the company’s image? What persuasive strategies did he use? Review the subcommittee’s report on the Equifax breach. How is the report organized? How would you describe the writing style and tone? What suggestions would you have for the authors to improve readability? From your perspective, what leadership character dimensions do the CEO illustrate or fail to illustrate? Read Mehta’s entire blog post. What principles of business communication does he follow? What, if anything, can be improved? In what ways does Mehta demonstrate strong leadership character? How could Instacart have avoided this situation, including the negative effects on personal shoppers and the negative publicity? In a LinkedIn interview, Delta CEO Ed Bastian discussed the decision to revoke the National Rifle Association (NRA) discount after the Parkland, FL, shootings, one year ago. The discount was for NRA members, and only 13 took advantage. But the real loss was in $40 million in tax benefits, which Georgia Governor Cagle fought to strike after the company’s decision. Do you think Bastian did the right thing for Delta? Why or why not? How well does Bastian address the interviewer’s question? Overall, how do you assess his delivery? 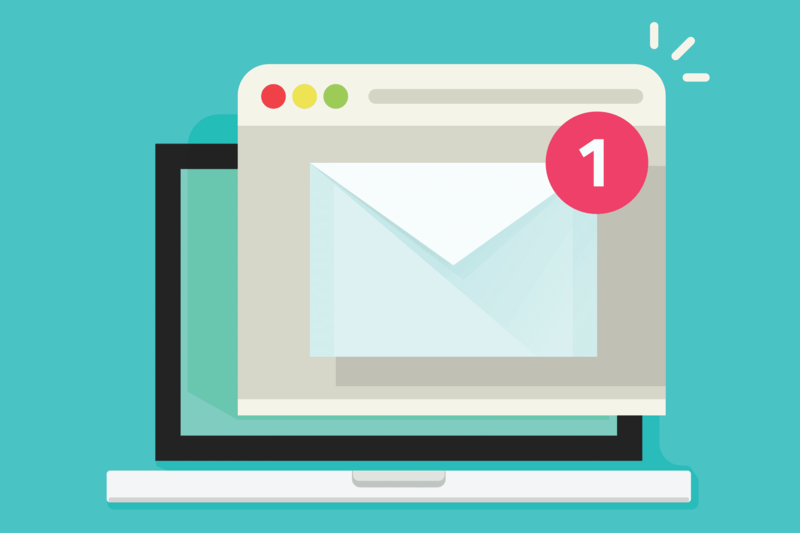 A New York Times opinion piece by Adam Grant warns us not to ignore emails because it’s rude. He compares ignoring email to not acknowledging someone who says hello when walking by you in a hallway. He cites a survey that, on average, employees have 199 unread messages in their inbox. You should not feel obliged to respond to strangers asking you to share their content on social media, introduce them to your more famous colleagues, spend hours advising them on something they’ve created or “jump on a call this afternoon.” If someone you barely know emails you a dozen times a month and is always asking you to do something for him, you can ignore those emails guilt-free. I wrote an article last summer encouraging people to respond to any email, including the type he says we can ignore. I’m not Adam Grant, so I’m sure I don’t get his volume of messages. I see responding to an inappropriate or misguided request as a learning opportunity for the sender. For most of us, a short response doesn’t take too long and, as Grant says, is the civil thing to do. How do you handle emails such as those Grant describes? How many do you receive? Describe an email you sent that was ignored. In retrospect, was it appropriate to send? Why do you think the receiver didn’t respond? Whether Virginia Governor Ralph Northam resigns just got more complicated. If Northam steps down because of racist photos in his yearbook, the lieutenant governor would replace him. 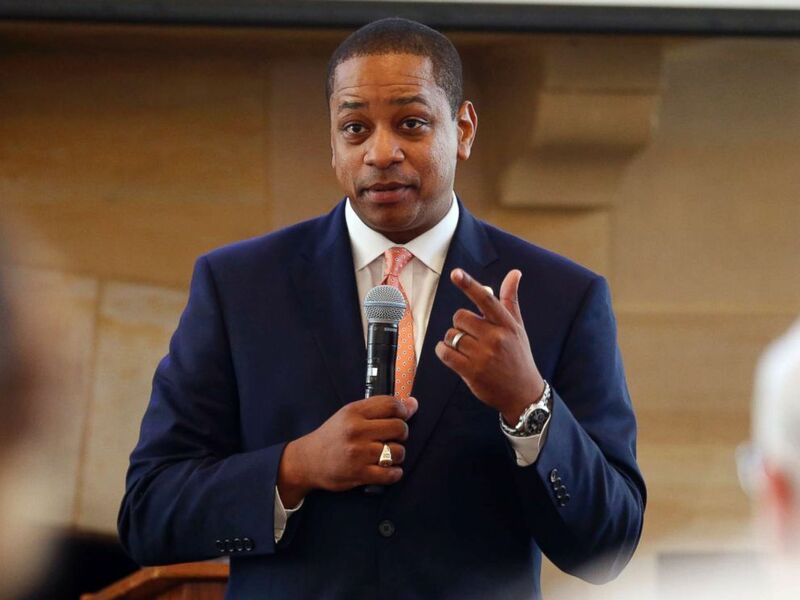 But Justin Fairfax faces his own challenges: a woman accused him of sexual assault. For its part, Eastern Virginia Medical School is investigating how the racist photos got into the 1984 yearbook. What’s your view of Fairfax’s response? Should a 2004 sexual assault charge prevent Fairfax from replacing Northam? Should the replacement issue drive whether Northam resigns? What is the medical school’s responsibility in this situation? Virginia State Governor Ralph Northam is facing calls for his resignation when images from his 1984 medical school yearbook surfaced. After Northam was in the news this week for supporting women’s rights to an abortion, a conservative group posted the images on the website Big League Politics. For some, the apology isn’t enough. Several democrats who recently entered the 2020 presidential race have weighed in: Sen. Elizabeth Warren (Mass. ), Sen. Kamala D. Harris (Calif.), Sen. Kirsten Gillibrand (N.Y.), Sen. Cory Booker (N.J.), and Julián Castro (former mayor of San Antonio) all called for Northam’s resignation. He has been in office about 13 months. What do you think Northam thought when he ran for office? Did he not remember the photo, or did he not think it was a big deal, or was he hoping that people wouldn’t find out? You have to wonder. Should Northam have done or said anything in addition to the apology to garner more support? Would it have made a difference in the public response? How do you interpret Northam changing position? Should Northam resign? Why or why not? 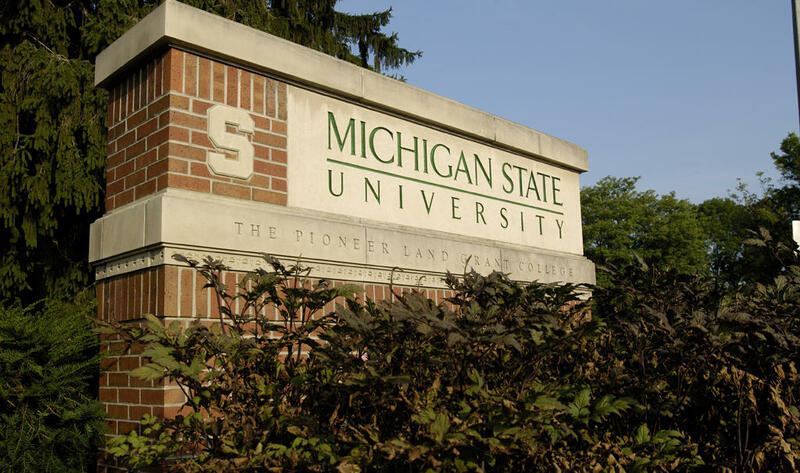 Michigan State University hired a second interim president. First, President Lou Anna Simon resigned after 13 years following criticism that she didn’t do enough to stop Dr. Larry Nassar from abusing girls. John Engler replaced her as interim president in 2018, but he, too, faced criticism for insensitivity to Nassar’s victims. 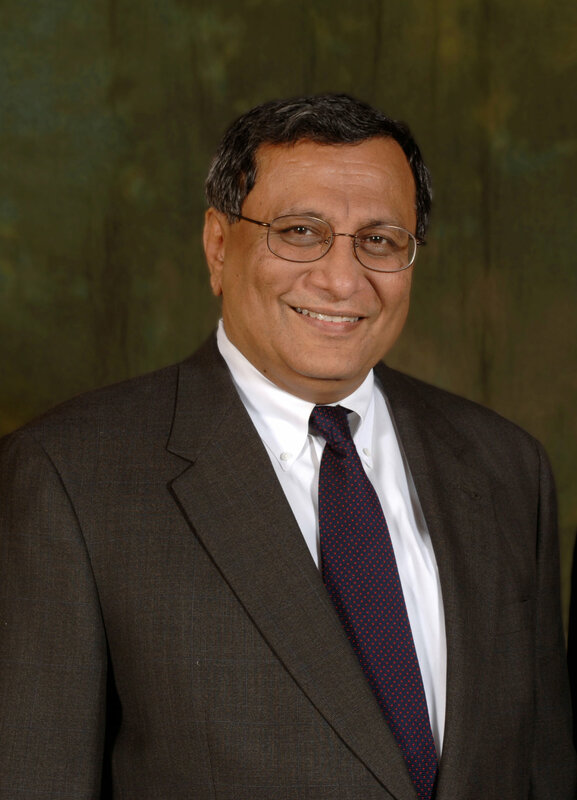 People took great offense to his implication that the earlier claimants have “enjoyed the spotlight.” So now, MSU has a new interim president, Satish Udpa. Try to see Engler’s point of view. What was he trying to convey with his comments? We might say that Engler’s comments lacked compassion. What else is problematic about his comments? What’s your view? Was forcing Engler’s resignation the right thing to do? Why or why not? There were approximately 5.25 million unique unencrypted passport numbers and approximately 20.3 million encrypted passport numbers. Officials say it’s unlikely that someone could create a fake passport based on only a number. But the breach is worrying because passport numbers provide intelligence agencies with information about where people go, particularly when they cross borders. The U.S. hasn’t charged China with the breach, but experts say tactics are similar to those used in other breaches. 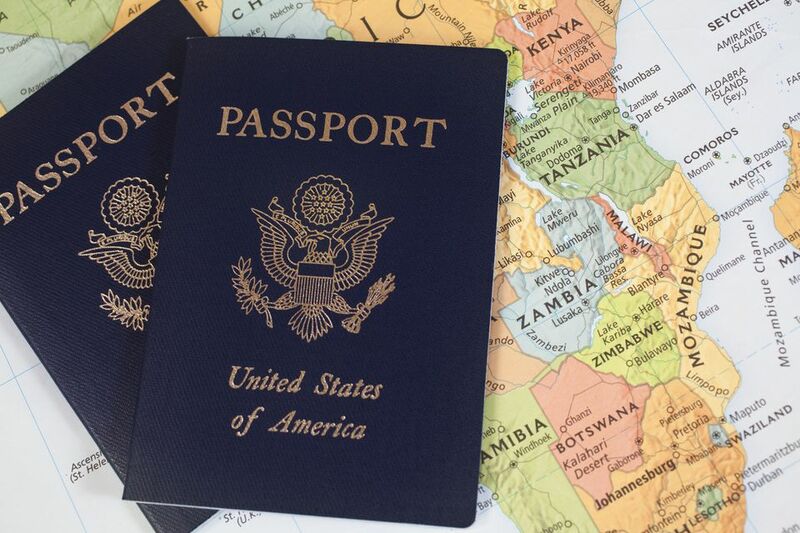 Marriott is offering new passports for guests whose documentation was used for fraudulent purposes. Marriott image source. Passport image source. 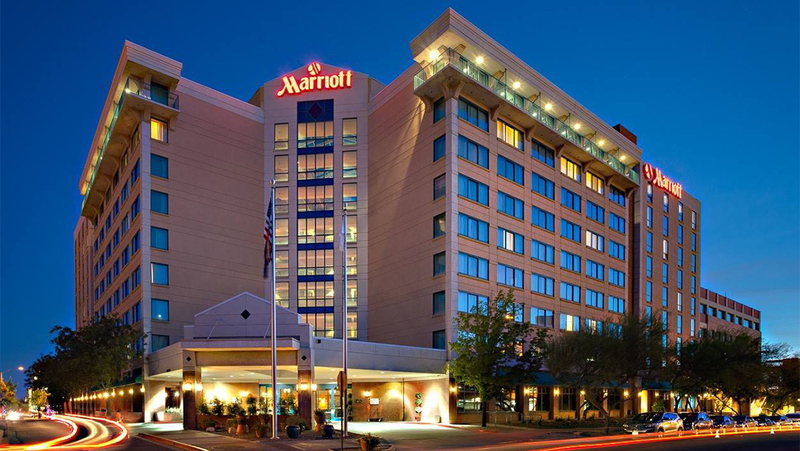 Analyze Marriott’s communication so far: the audience, objectives, organization, tone, and so on. What works and what could be improved? Compare the communication to how other companies handled a data breach. Should Marriott offer new passports to all affected guests—not just those whose documentation was used for fraud? Why or why not? McKinsey admitted authoring the report only after learning that the Times had a copy. Details are fuzzy, and McKinsey isn’t offering more explanation. What’s your view of McKinsey’s responsibility in this situation? Do you believe they encouraged illegal activity, were just doing the job of management consultant firm and considering cultural realities, or something else? The PPT slide seems to have implicated McKinsey. Should the consultants have been more careful about what was documented? Why or why not? What character issues may be at play in this situation? The NYT author wrote, “Nowhere in the slide…” I would say, “Nowhere on the slide…” Which is correct—or are both acceptable? A New York Times article describes a complex rulebook to help employees decide whether to address political speech on the site. The decision process is daunting, and guidelines include extensive examples of content—text and visuals—that may indicate hate or inspire violence. The guidelines for identifying hate speech, a problem that has bedeviled Facebook, run to 200 jargon-filled, head-spinning pages. Moderators must sort a post into one of three “tiers” of severity. They must bear in mind lists like the six “designated dehumanizing comparisons,” among them comparing Jews to rats. Others say Facebook has too much power because the company controls speech in international political situations. For example, before an election in Pakistan, during a 24-hour media blackout, Facebook may have been the go-to source. Before this time, Facebook distributed 40 pages of “political parties, expected trends, and guidelines” to its employees. But guidelines sometimes contradict each other, and Facebook relies of Google Translate, which may not be accurate or precise enough. 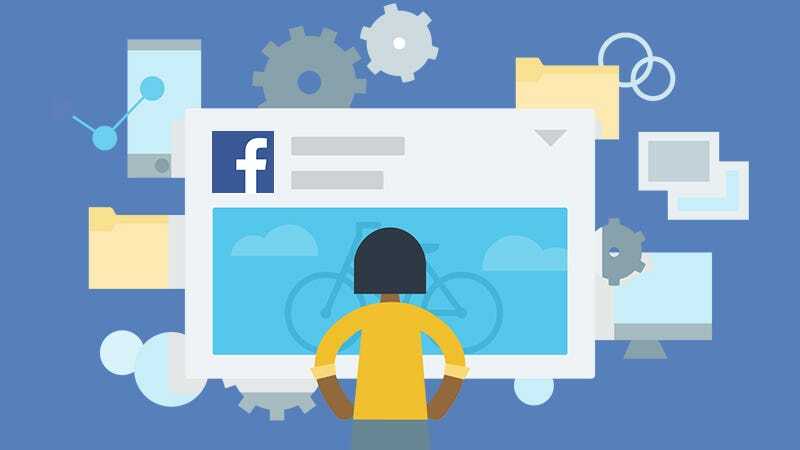 When Facebook faced criticism about sharing information with technology partners, company leaders responded in a blog post. If they were to do something similar in this case, what should they say to rebuild confidence in the site? Although the rules can be a “bit baffling,” as the author says, Facebook is trying to address other criticism about its response to hate and violence on the site. What, if anything, can the company do differently to accept accountability?